Squire Manor is a charming rental property located in a quiet neighbourhood. Newly updated, these spacious suites feature east and west facing balconies and plenty of natural light. Squire Manor is warm and welcoming thanks to our friendly on-site managers. Who lives at Squire Manor? Located in Westmount, Squire Manor has convenient access to MacEwan University, NAIT, and downtown, making this the perfect location for young professionals and adults. 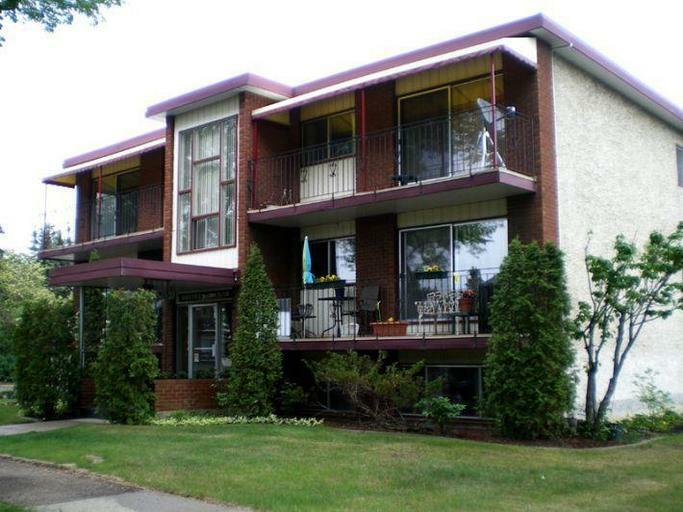 Shopping here is plentiful with Westmount Shopping Centre and the trendy 124 Street within walking distance. Grocery stores, pharmacies, and many other amenities are a quick walk or drive away. Enjoy the nature trails of Coronation Park or visit Westmount Park for ice skating, a community garden, or a picnic in the shade. Squire Manor is located on the main bus route which makes commuting to work or a night out on the town quick and easy to access. 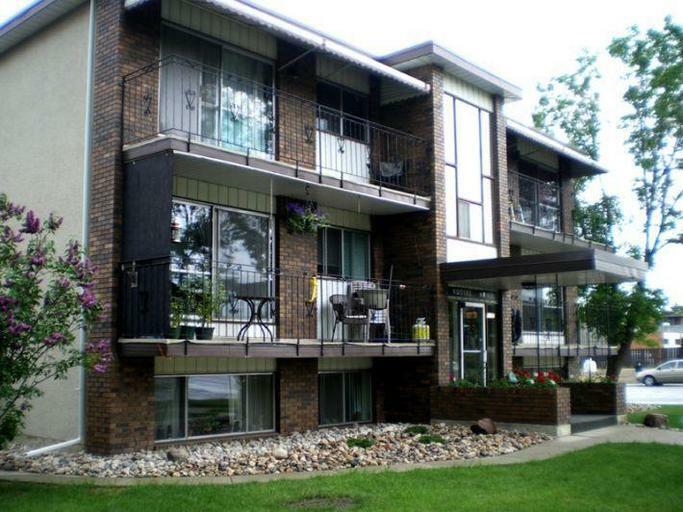 Call Rick at 780-690-9913 for more information or to set up a showing.